Quality Lebanon moving services and storage solutions can be found through Apex Moving + Storage. Both businesses and residents can depend on the Lebanon movers. We are happy to add-on specialty services to any basic move. A specialty service can include piano moving or vehicle shipping to name a few. Our job is not complete until our customers' are 100% satisfied with the entire moving process. From a pre-move consultation to the handing over of the invoice, the Lebanon moving company has experts that can answer any of your questions. 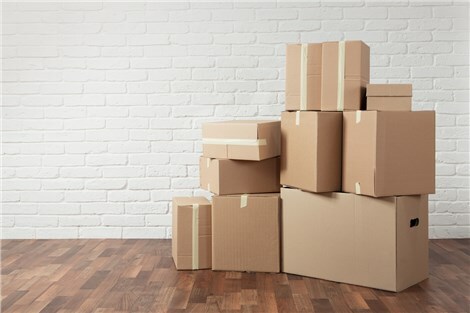 Lebanon Local Moving: A move is a move, no matter what the distance is. We believe in providing you with a personal moving coordinator to walk you through all the stages of moving. Lebanon Long Distance Moving: Move with a staff that has decades of experience and thousands of logged miles. Lebanon Residential Moving: From the sofa, to the kitchen table, to all of your appliances, the Lebanon residential movers can move it all. Lebanon Commercial Moving: We make commercial moves affordable for companies of all sizes in numerous industries. Lebanon Storage: The Lebanon storage facilities have plenty of space to accommodate all of your belongings. With 40,000 square feet of storage space, you'll never run out of room. Let the Lebanon movers plan and execute your upcoming residential or commercial move. Find out more information about our services by giving us a call today or by filling out our quote form online.